Chest congestion usually refers to the inflammation of the respiratory tract of the respiratory system. This causes difficulty in breathing and excess mucus deposit is the main cause of chest congestion. If there is great difficulty in breathing then you need to consult a doctor, however, there are some home remedies for chest congestion are listed below which if followed can provide relief. 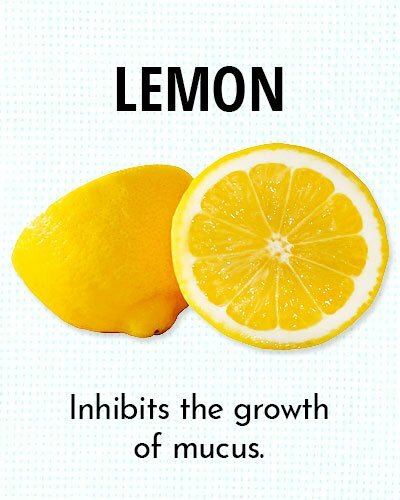 If the chest congestion is caused due to acute cold, then lemon is beneficial as it inhibits the growth of mucus forming bacteria. Take the lemon peel and dry it in the sun. Now add dried peels to a glass of hot water and let it steep for 2-3 minutes. Strain the liquid and consume it several times to get relief from chest congestion. 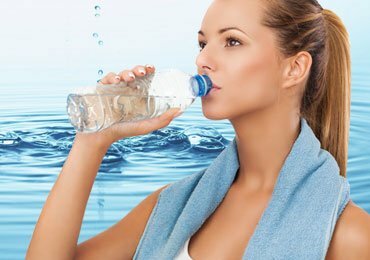 This liquid can also be used for gargling at least 2 times in a day for best result. 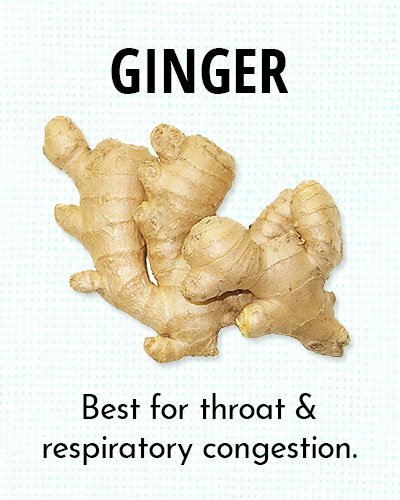 Ginger is best known for a throat and respiratory congestion. Take a small piece of ginger and keep it in your mouth. Slowly try to squeeze the ginger in the mouth and drink the juice. It can cure congestion quickly. Crush a small piece of ginger and add it to boiling water. Add cinnamon and cloves powder to it and let allow it to stand for few minutes. Strain this liquid and drink it twice for immediate effect. Drink ginger tea or solution only when you are experiencing difficulties due to congestion. 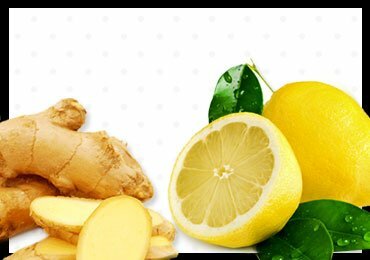 Ginger generates heat in the body which may lead to stomach upset and other complications. 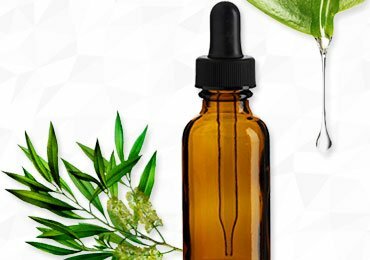 This combination has an excellent medicinal effect on chest congestion. Take a spoon of lemon and add few drops of honey to it. 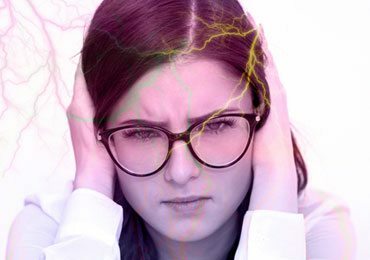 Swallow this mix to get relief. Follow this method repeatedly for effectiveness. Also, you can prepare red tea and add few drops of lemon to it and a spoon of honey. Drink this tea at least once every day. Turmeric is known for its anti-inflammatory properties and is one of the best home remedies for chest congestion. 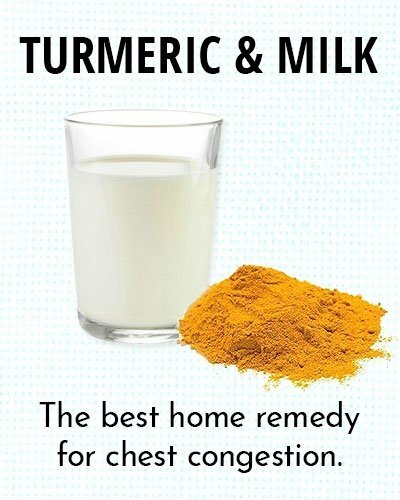 Take warm milk and add the little turmeric to it. Drink this milk once every day before going to bed for the best result. Also to make it more effective add slight pepper powder and a teaspoon of honey to it. Repeat this process regularly for relief. 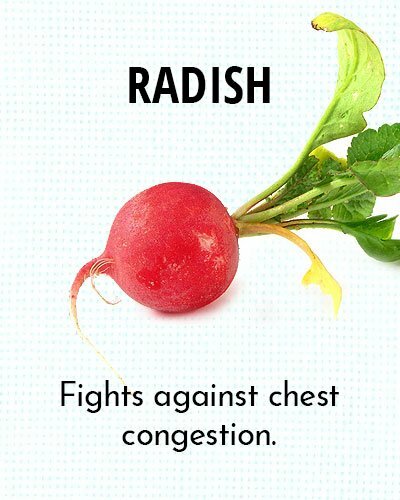 Radish fights against chest congestion. Include radish in your diet regularly. you can include radish in the salad, chop one radish and squeeze lemon juice to it. Toss it with salt and black pepper and eat it regularly to get relief from chest congestion. Also, cut some slices of radish and blend it in a juicer, add lemon juice to it and drink fresh radish juice in the morning. 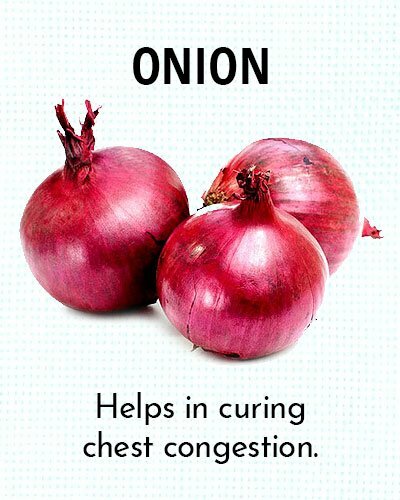 Onion also helps in curing chest congestion. Blend 2 onions in a juicer and extract the juice from it. Add water to it and mix lime juice and a teaspoon of honey to it. Stir it and slightly heat it. Drink this mixture at least thrice in a day for best results. Also, you can include onions in your diet regularly as it is an important constituent of cooked food. 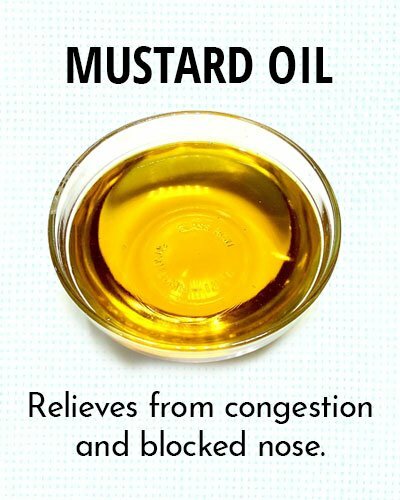 Mustard oil is very helpful in treating chest congestion. Chop some garlic cloves and keep it aside. Warm mustard oil in a container and add the chopped garlic to it. When the oil starts leaving smoke, remove the container from the flame and apply the hot oil on the chest, nose, ears etc. 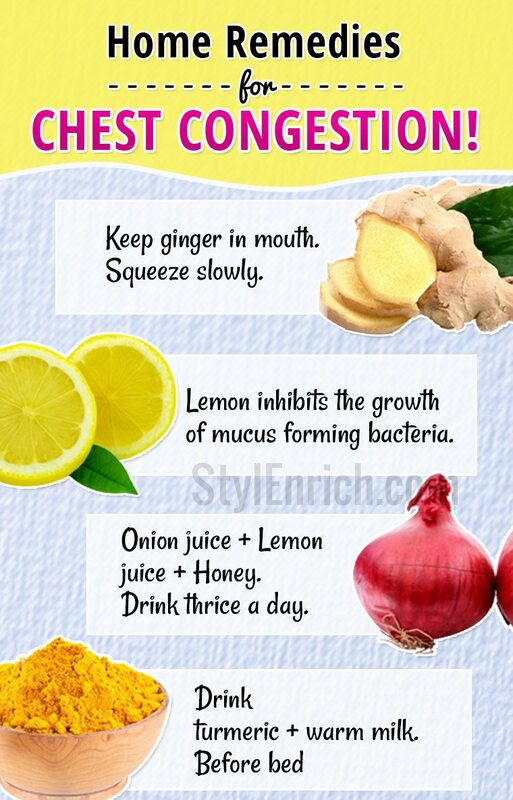 This will give you relief from congestion and blocked nose. 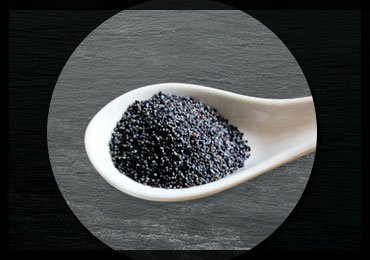 You can also add black cumin seeds to the warm oil for effectiveness. This is a simple but effective method for the treatment of chest congestion. Cut few slices of onion and place them in a container. Now add a tablespoon of honey to it and let it stand overnight. Next day morning, consume the soaked onions in honey at least 4 times a day. Follow it up with a glass of lukewarm water mixed with honey in it to make it more effective. 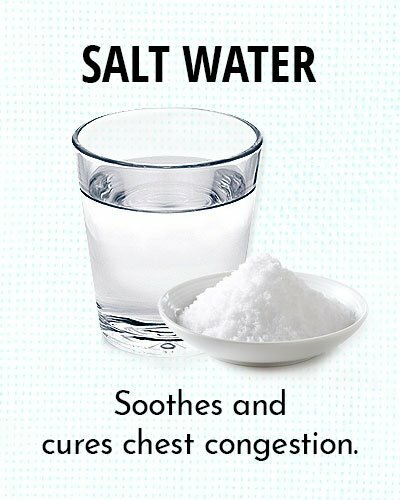 Salt water is an effective home remedy to cure chest congestion. Add 1 teaspoon of salt to a glass of lukewarm water. Stir it well and gargle for at least 1 minute. Repeat this process 4 times, twice in the morning and in the evening. This will have a soothing effect and cures chest congestion. This is one of the powerful and quick remedies to get relief from severe chest congestion. Take a bowl and boil water in it. Now place a towel on your head and cover it. 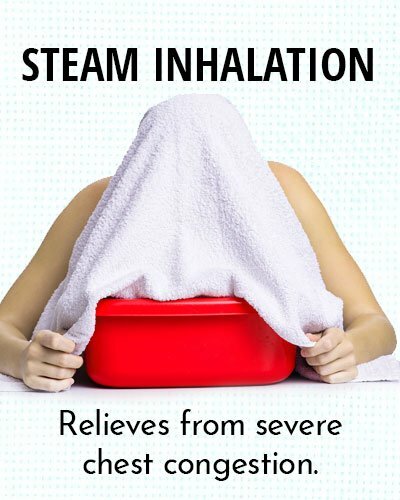 Try to inhale the vapor from the hot boiling water. You can also add crushed ginger to it and inhale the vapors. Although it may create burning sensation it is very useful to treat chest congestion. 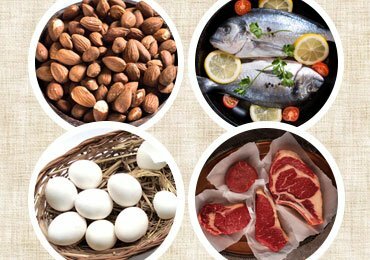 Chest congestion is a severe condition and needs to be taken care of immediately. If not the condition may worsen. 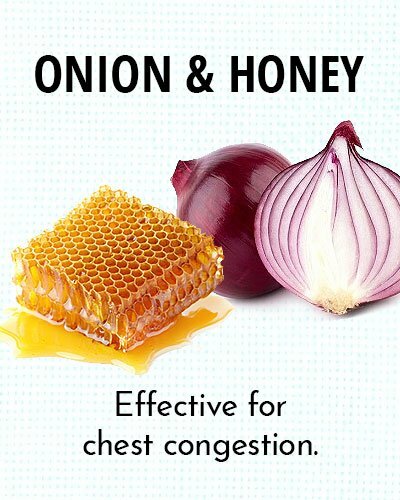 These are simple home remedies for chest congestion which if followed which help you get rid of congestion instantly. 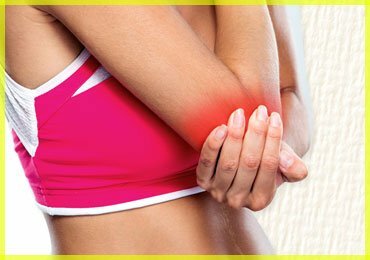 Medicines have side effects and hence it is always better to rely on natural methods. 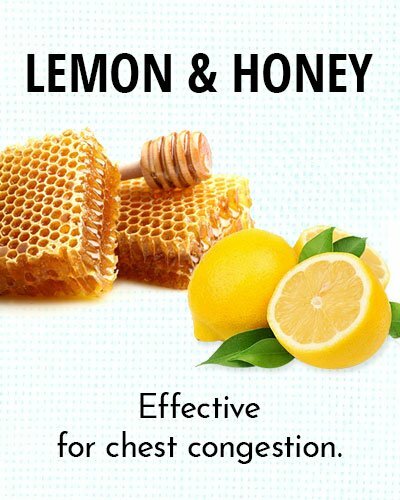 Hope you found this article useful for selecting home remedies for chest congestion. In case of any suggestion or feedback, please share the same in the comments section below. 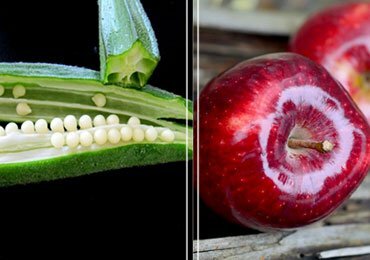 Read more- Top 5 Home Remedies for Heartburn That Work Amazingly!